The Philippines has lifted a two-year moratorium on approving mining exploration permits, in a move that the government and industry hope will help determine the potential of some prospects in the world's No. 2 nickel ore exporter. The decision is the second mining policy measure to be amended in recent months, but environment officials said a ban on new mining operations is still in place, suggesting the impact of the new order will be limited. 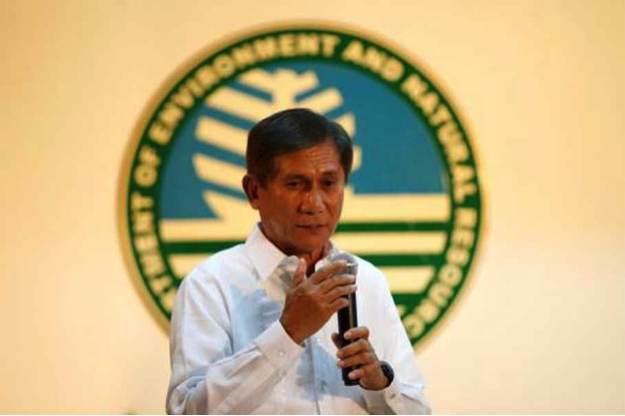 Environment and Natural Resources Secretary Roy Cimatu, who took over from committed environmentalist Regina Lopez in May last year, also lifted a moratorium on government approvals for small-scale mining projects last month. Citing President Rodrigo Duterte's push on "increasing competitiveness and the ease of doing business to attract local and foreign direct investment," Cimatu lifted the exploration moratorium in an order published in a local newspaper late last week. However, mining remains a controversial issue in the Southeast Asian nation due to past examples of environmental mismanagement, and only 3 percent of 9 million hectares identified by the state as having high mineral reserves is mined. Duterte has repeatedly criticized miners for polluting rivers and destroying forests, warning them last week of big changes ahead during his state of the nation address. Environment and Natural Resources Undersecretary Analiza Teh said on Tuesday (31/07) that the new order will only allow exploration at 16 previously approved mining contracts. "Only those with existing MPSAs [mineral production sharing agreements] can proceed with exploration only," Teh told Reuters. "The exploration permit allows only mapping, drilling so it can proceed to determine mining potential, but no new mineral agreements will still be signed." The lifting of the moratorium comes more than a month after a government panel said 23 out of 27 mines have passed an initial review for compliance with state regulations. "We hope that the resumption of processing of exploration permits will translate into more investments in the mining industry," said Ronald Recidoro, executive director at the Chamber of Mines of the Philippines, which groups the country's big miners. The latest measure will also allow the government to determine which areas are best suited to mining or tourism, Environment Undersecretary Jonas Leones said. "We can only do that if we have exploration data," he said. The Philippines is the second biggest supplier of nickel ore to top buyer China, after Indonesia, where it is used to produce stainless steel.